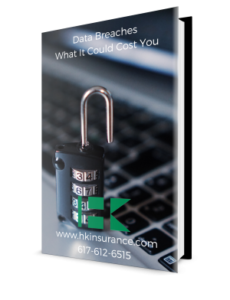 Anytime cybersecurity measures fail and information gets put into the wrong hands is a liability for your company. 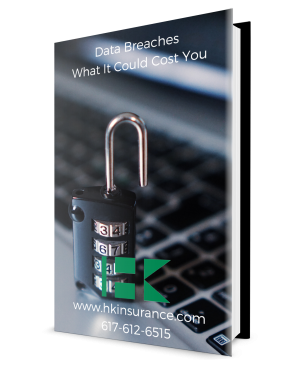 Learn just how much a data breach could cost your business, how fast it happens, ways you can prevent a data breach, and most importantly, how you can insure against it. 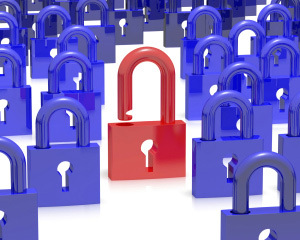 A Cyber Crime Insurance Policy: Do You Have One?